Fostering culture transformation through practical engagement strategies, and mindfulness as a powerful tool to unlock wellbeing, creativity and effectiveness in the workplace. How do you promote lasting engagement and successfully create a culture of collaboration across the organisation? How do you encourage staff to remain continually adaptive? What does it take to get leaders on boards and enable them to role model values, while ensuring the culture change itself is employee-led for real success? This workshop looks at effective, practical strategies to help create a culture aligned to performance and business goals, and an engaged workplace where the staff can be the best version of themselves. Karen Dallas is currently the Digital Transformation Manager at Air New Zealand. With a Masters degree in Industrial and Organisational Psychology and over 20 years of international business and consulting experience, Karen brings a human-centred psychological perspective to the fundamental transformation of workplace cultures, to enable great business and customer outcomes. She is passionate about the field of business and organisational transformation, organisational culture change, change management, and organisational development. 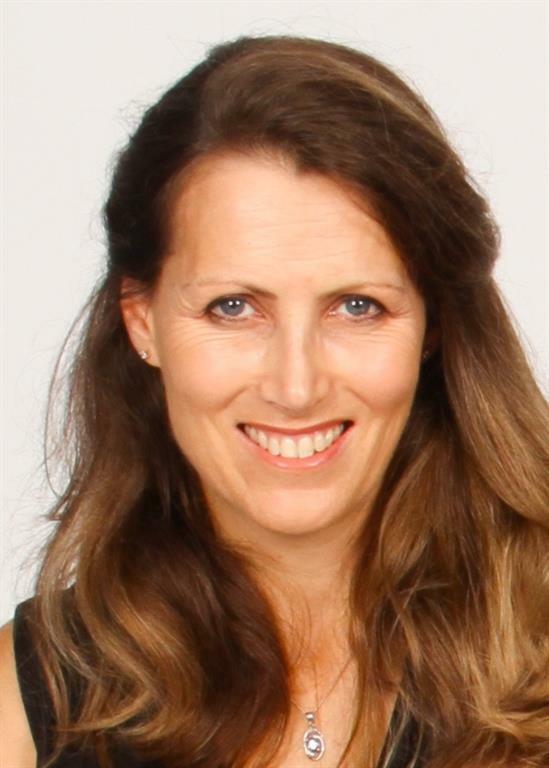 Karen has 20 years consulting experience, having worked with blue chip organisations in South Africa, in Africa, the UK and New Zealand in industries ranging from financial services and insurance to engineering and mining, in team leadership / change management / OD / business consulting roles. She enjoys bringing a human-centred psychological perspective to fundamental transformation of workplace cultures, to enable great business and customer outcomes. In her previous role as Lead of Westpac’s Agile Practice and custodian of the Technology Culture Transformation, she led a team to support and grow Westpac's Agile capability, and facilitate the creation of an enabling culture to support a new agile delivery model and way of working. With organisational structure and culture being a big success factor for sports teams, discover transferrable ideas which can be adopted in a corporate environment. Daniel will discuss high performance strategy, through a wellbeing lens, and his philosophy of creating an environment where people can thrive. He will discuss plans for the NDCA, and draw on experiences working as administrator and coach within the Australian Football League, and UK Premiership rugby team Harlequin FC. Case Study: Prototypical Leadership – A means to an end?